Trico Land Rover wiper blades. 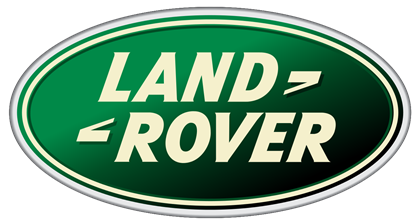 Easy to find your Land Rover's model and year to find the exact wiper blades you need. Great Land Rover wiper blades. Great prices. Fast free shipping.